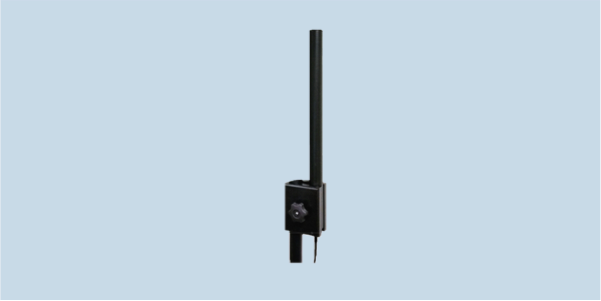 WD2250M-B is a lightweight dipole antenna and mast-mount for communication in the 225 - 512 MHz frequency range that can be quickly fitted to portable masts. WD2250M-B has ideal omni-directional radiation patterns with no pattern break-up, gain of 0 to 3 dBi and less than 3:1 low VSWR across the entire frequency band. It can handle 100 W RMS power while the antenna and mount are only four pounds.